Apple iPhone 5s is a little bit better than the Sony Xperia Z3+, with an 8.44 score against 8.21. 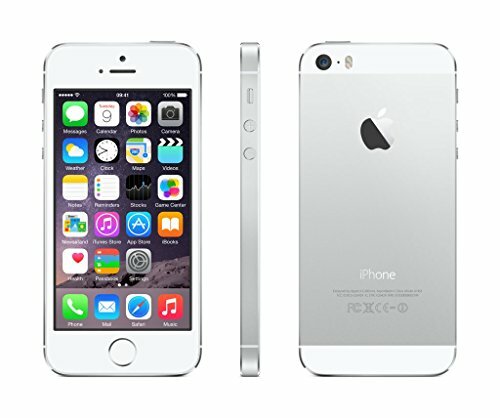 Apple iPhone 5s has iOS 8.x operating system, and Sony Xperia Z3+ comes with Android 5.0 operating system. Apple iPhone 5s is an older and a little bit thicker device than Sony Xperia Z3+, but Apple managed to build it much lighter anyway. The iPhone 5s and the Xperia Z3+ both count with extremely similar displays, although the Xperia Z3+ also has more pixels per inch of screen, a much higher 1920 x 1080 resolution and a bigger display. The iPhone 5s has a superior hardware performance than Xperia Z3+, because although it has lesser RAM memory, it also counts with a graphics co-processor, a larger number of cores (although they are slower) and a 64-bit CPU. Apple iPhone 5s features more memory to store more games and applications than Xperia Z3+, because although it has no slot for SD memory cards, it also counts with 64 GB internal storage. 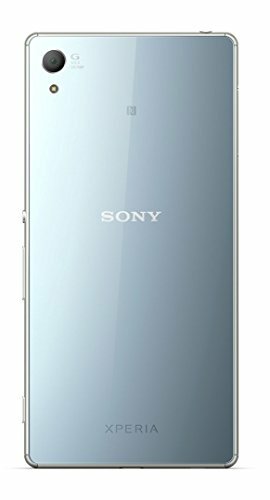 The Xperia Z3+ features a very superior battery performance than Apple iPhone 5s, because it has an 87 percent greater battery size. The Sony Xperia Z3+ shoots much better photographs and videos than iPhone 5s, because it has a much larger sensor taking more light and vivid colors, a lot higher 3840x2160 video definition, a back facing camera with a much better resolution and a bigger diafragm aperture for better photos in low light situations. The iPhone 5s is a bit more expensive than Xperia Z3+, but it's still a great deal, as you can get a better phone for that extra money.